Very Good. 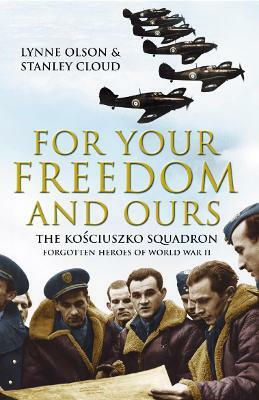 Members of the Polish Air Force fought through the defeat of their own country in 1939 and then alongside the French until the fall of France the following year, when they made their varied ways to Britain. B-format paperback. 512 p. 24. Good. Members of the Polish Air Force fought through the defeat of their own country in 1939 and then alongside the French until the fall of France the following year, when they made their varied ways to Britain. B-format paperback. 512 p. 24.